If Liverpool manage to tighten up the defence, we’d be a pretty darn good side, actually. 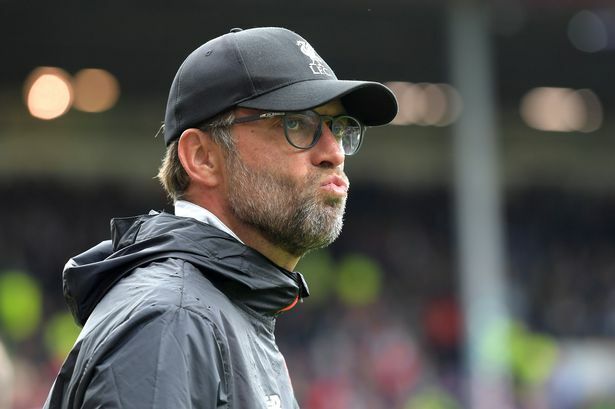 This is because we score goals aplenty, as many as any side in the country – but since Jurgen Klopp took over – we’ve leaked them too. It’s coming up to one year in the job for the German, and in the time he’s been at the helm, no other Premier League side has seen as many goals during matches, according to Opta. While this makes for some exciting matches, a kin to the ‘Heavy Metal Football’ he once promised, it’s yet to bear fruit consistently. 106 – Since Jurgen Klopp took over, Liverpool games have seen more PL goals than any other side (F60 A46). Entertainers. While the 4-3 win over Arsenal and 5-4 victory v Norwich live long in the memory, this kind of performance will not win us anything long-term. Sure, it makes for a fantastic 90 minutes, but when trophies are handed out, we’ll be missing. Since then, with Matip in the team, we’ve let in one goal in two games – a much sterner platform to build upon. If we can keep the goals for at a similar standard, and shore up at the back – Klopp’s onto a winner. But Liverpool fans already knew that without this stat!